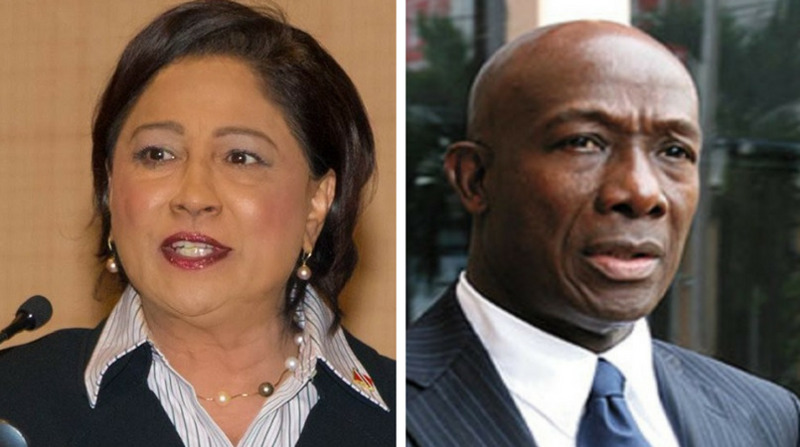 The Hindu Women's Organisation (HWO) is today expressing its outrage at Prime Minister Dr Keith Rowley's use of the word "jammetry" in reference to Opposition Leader Kamla Persad-Bissessar. 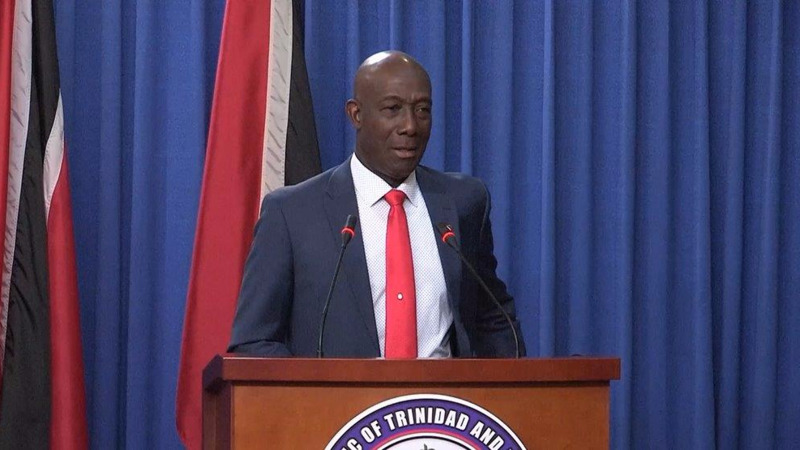 At last Thursday's post-Cabinet media briefing, Rowley chided Persad-Bissessar's behaviour towards the Petrotrin "fake oil" scandal saying "jammetry" was not the way to deal with the matter. The comment has been condemned by several Opposition members and members of the public. The HWO took notice of the statement today and said in a release that it was disappointed in the PM's choice of word to describe the leader of the Opposition in the execution of her duties. The HWO said a jammette is defined as a shameless and skanky woman. "It is a word used to denigrate women and women only. Had the Opposition Leader been a man, would the Prime Minister have carefully chosen that word? What words would have been chosen?" The HWO said it was even more troubling that the PM had said he had chosen his words carefully. "One can only conclude therefore that he is well aware of all of the above and used the word anyway for reasons that he has not made clear. "Finally, and most troubling of all, in choosing to say what he did the Prime Minister made the choice to “shoot the messenger”, an action that has represented the anti-thesis of good governance possibly since the rise of civilisation." The HWO called on the public to take a stand against such comments. "We call on all civil society and non-governmental organisations to join us in establishing a zero tolerance policy for this nonsense and demand an unreserved apology from the Prime Minister to the Leader of the Opposition, together with an undertaking on behalf of his government to make a conscious and concerted effort to eliminate such behaviour and focus on the problems and finding solutions. The future of our country is important to all of us."